We worked hard with LinPlug together making “Spectral”, the coders at LinPlug did an amazing job and we started loving this beautiful synthesizer during its creation. We simply felt in love with that machine, after making factory presets and sound demos with it, we started this first soundset for Spectral. Spectral is a very powerful synthesizer, it’s awesome arpeggiator, which can play arpeggios and sequences, makes it the perfect tool for your next club hit. 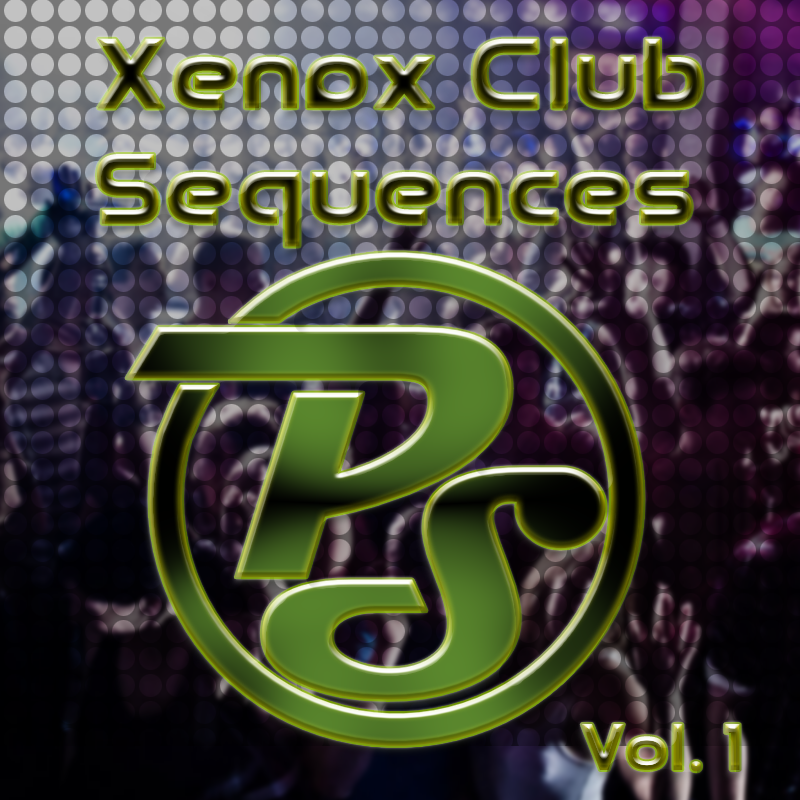 Xenox Club Sequences Vol.1 from Particular-Sound is a combination of 50 sequences (+ variations) and 50 sounds (+50 variations). that allows you to load, save and copy up to 32 steps in total in the arpeggiator. Spectral ArpeggioWith this new feature, you have the ability to change the sequences on the fly during a performance. If you won’t use the powerful sequences, switch it off and use the sequences as modulation only and make your own sequences. Last but not least, you can modulate every sound with the modwheel, pitchbend or both to get more out of the sounds.